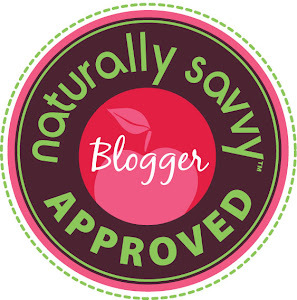 Saving U Green: Omaha Steaks ~ The Ideal Gift! 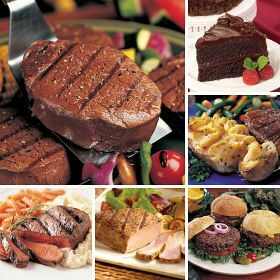 Omaha Steaks ~ The Ideal Gift! 10 Days till Christmas! It's so close but if your like me, you a few gifts left to purchase! Omaha Steaks is a perfect gift option for those on your list & makes a great gift for yourself! I approached Omaha Steaks to be included in my holiday guide of recommended products and they were gracious to send "The Ideal Gift" for me to review! 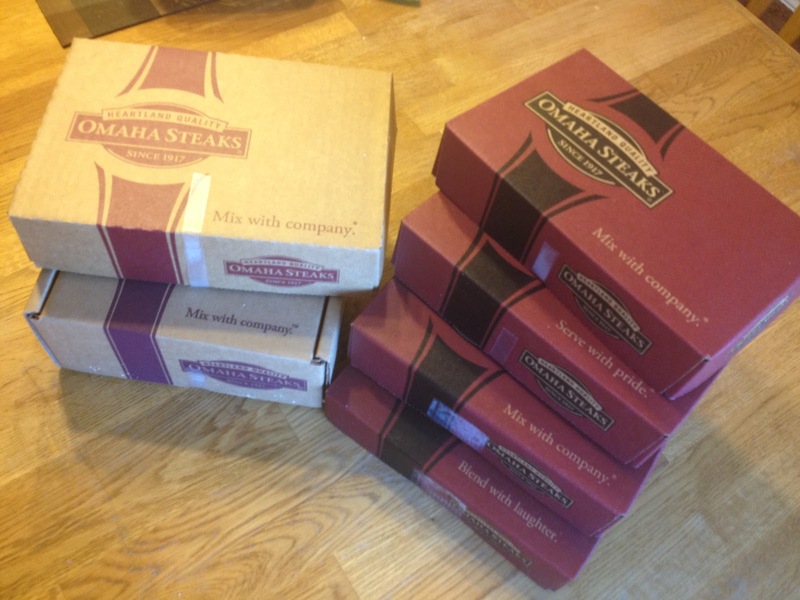 All of Omaha Steaks products are shipped in a large styrofoam cooler packed with ice to keep everything frozen at the right temperature until it reaches your door! Inside the cooler each item has been individually packaged, boxed, and labeled! This type of packaging make it so easy to organize in your freezer! This package was HUGE!!! I was able to make almost a weeks worth of meals for our family adding in a few items from my pantry! Our steaks arrived vacuum sealed with a registration number and certificate. As always, Omaha Steaks are backed with a 100% Unconditional Guarantee. The first night we tried Omaha Steaks Gourmet Beef Burgers. My husband cooked the burgers frozen on the grill. In not time flat ...they were tucked between a bun to be enjoyed! 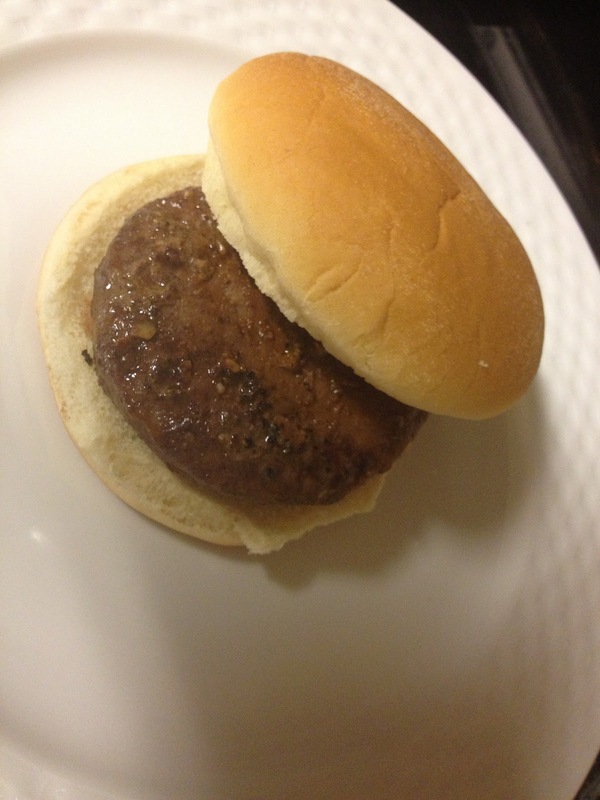 The burgers were hearty and the inside of the burger was juicy and moist! Smiles all around the table proved my kids felt the same way! 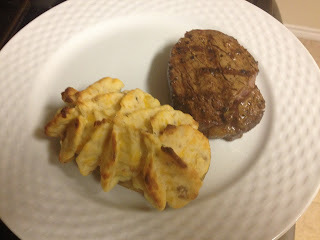 My absolute favorite out of the entire package is Omaha Steaks Beef Top Sirloin Steaks paired with a stuffed baked potato! I baked the potato in the oven while our grill was warming up. The steak was cooked just to perfection. Medium rare with a thin layer of meat still pink in the center. The meat literally was so tender it melted in my mouth. The stuffed baked potato was uber creamy with the bottom of the skin crisp. Sour cream and chives make this gourmet baked potato savory and satisfying! 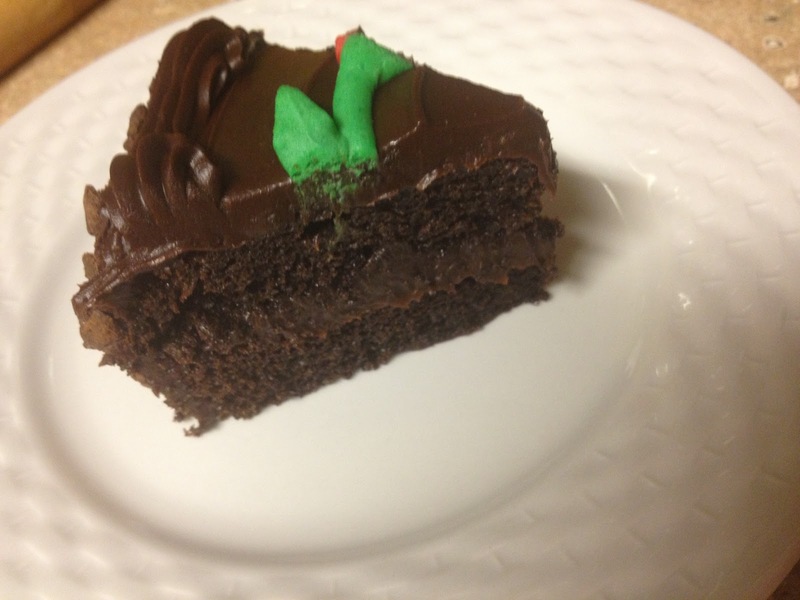 I finished off my meal with a slice of Chocolate Lover's Cake! Rich, sweet, moist, and extremely chocolate! The perfect ending to any meal! The suburb quality of Omaha Steaks makes their products a great choice for any gift giving situation! 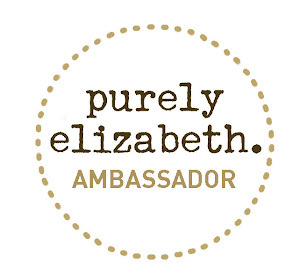 Family members on your list, your neighbor, or purchase one for yourself to keep on hand. Ideal for an unexpected guest who drops by for dinner! Pull a few steaks out for dinner, bake the potatoes, and serve cake for dessert! 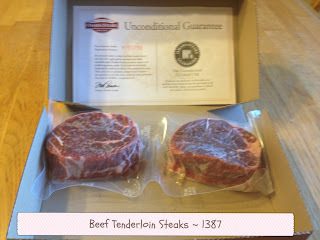 Visit www.omahasteaks.com to view all of their amazing items offered! The assortment of item is astonishing from steaks to seafood and everything in between... Omaha Steaks has everything needed for this holiday season! 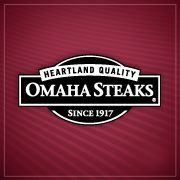 Connect with Omaha Steaks for on Facebook & Twitter ! Wow they look really good. Now I want a burger. I LOVE their Potatoes au Gratin! 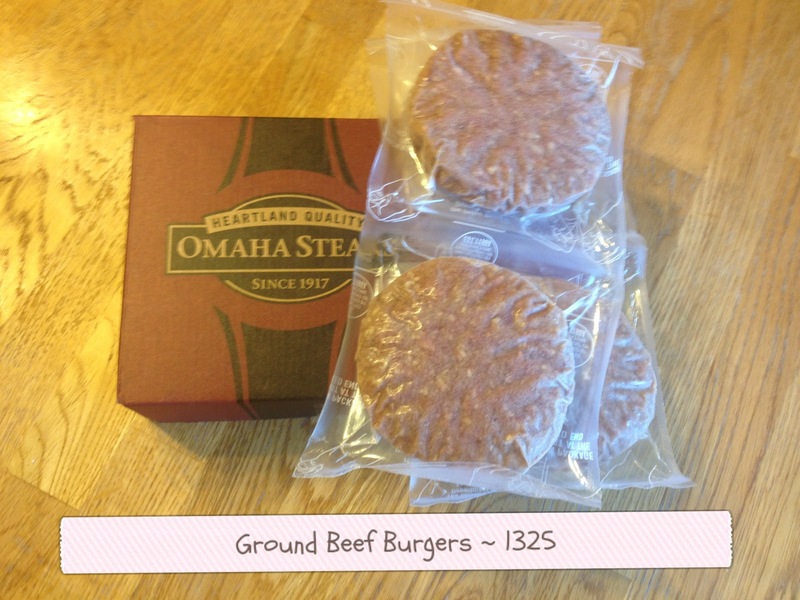 Omaha Steaks has delicious foods! The only thing I don't like is that they call/email/HOUND you after you order from them.